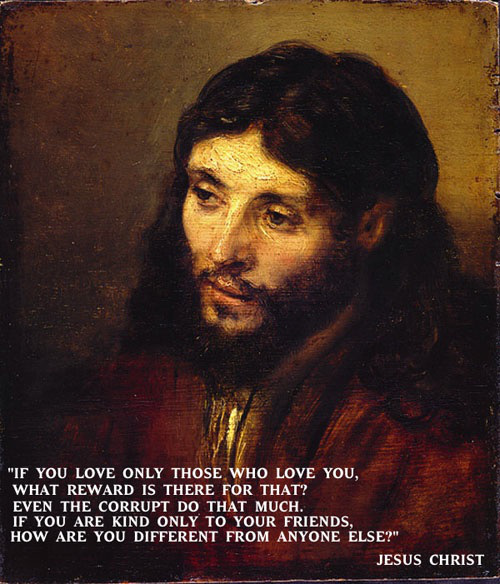 If you love only those who love you, what reward is there for that? Even the corrupt do that much. If you are kind only to your friends, how are you different from anyone else? Let me into your lives, your world. Live on me, so that you may become truly alive. Jesus Christ was born in Bethlehem, Judea. He was a Jewish preacher and religious leader who became the central figure of Christianity. 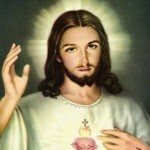 Christians believe him to be the Son of God and the awaited Messiah prophesied in the Old Testament.